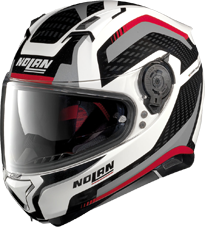 NOLAN is excited to be working with BRP to create a special line of Nolan helmets for the can-am Spyder market. 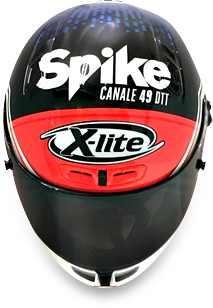 You can find our specially branded helmets at the Official BRP can-am Spyder retailers below. We do not know what they will have in stock so please call before you go.